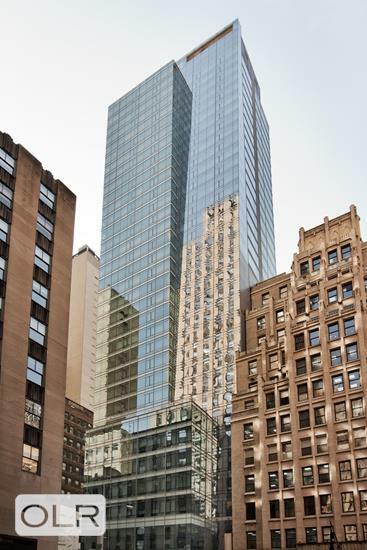 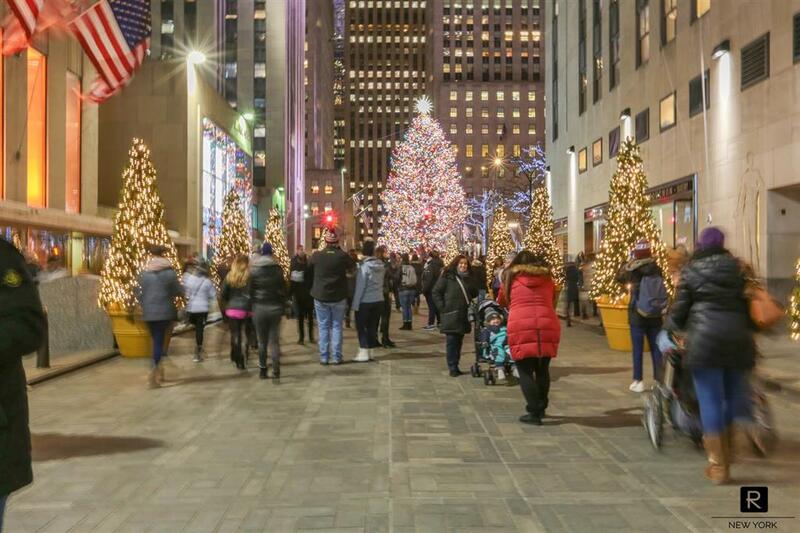 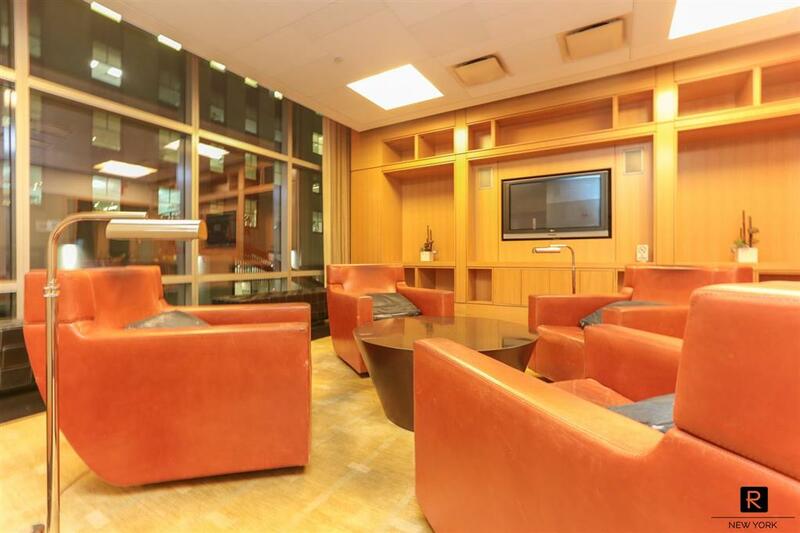 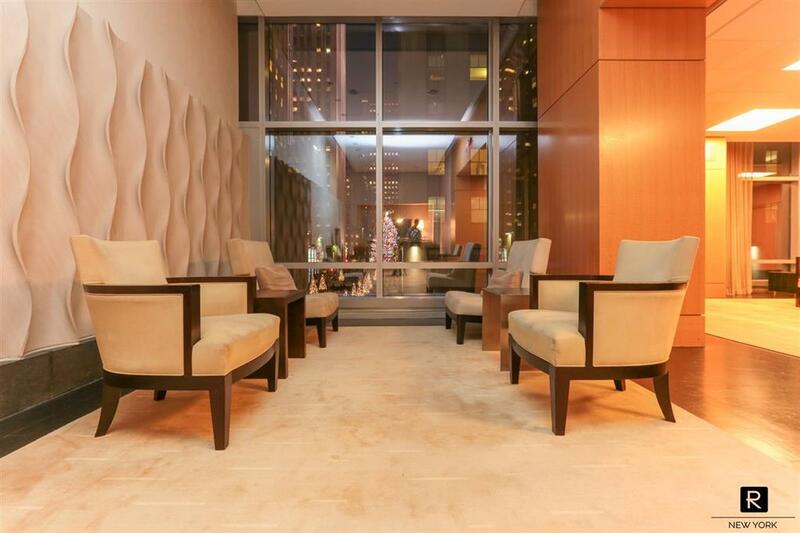 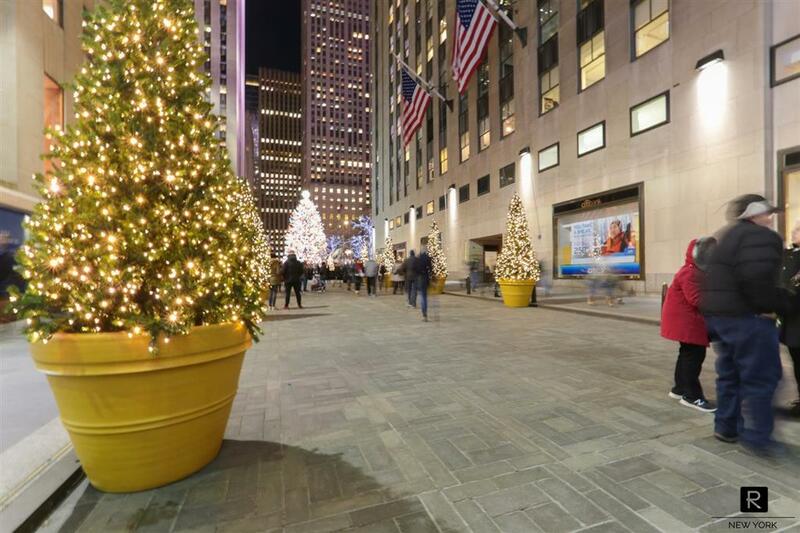 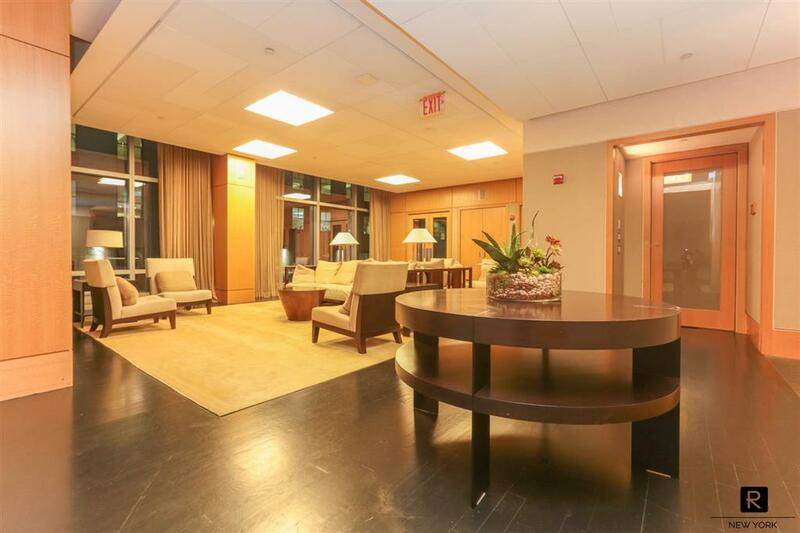 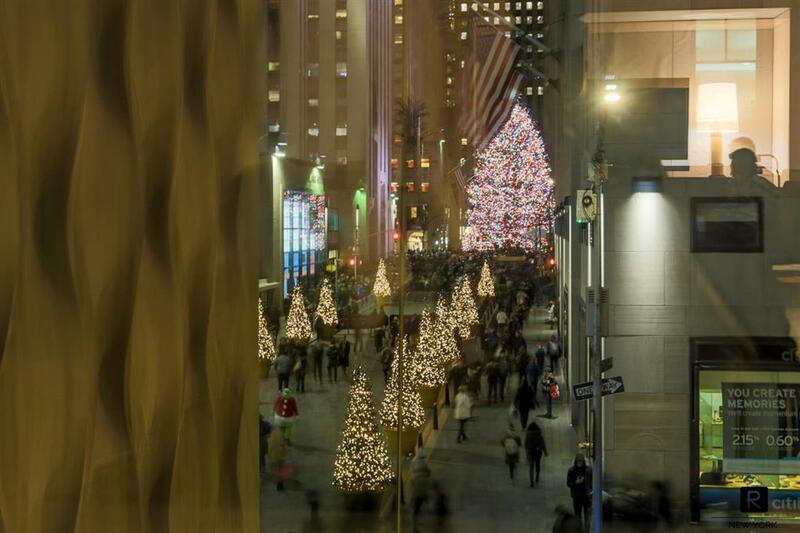 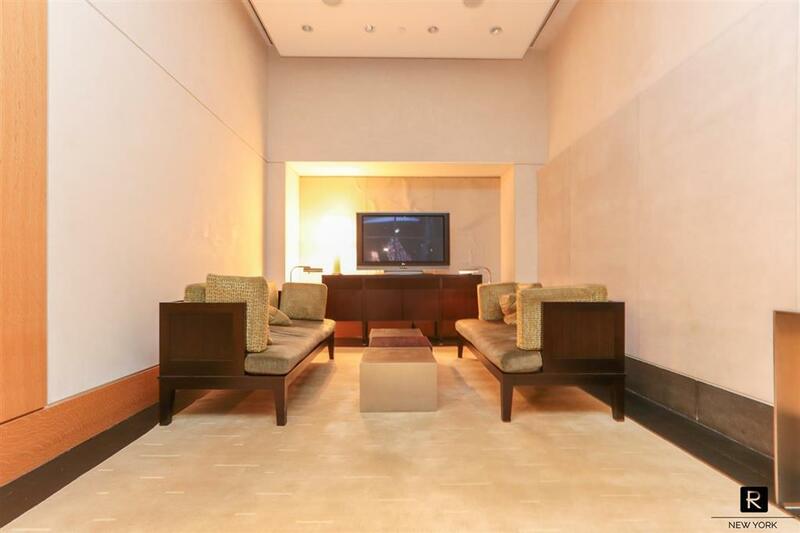 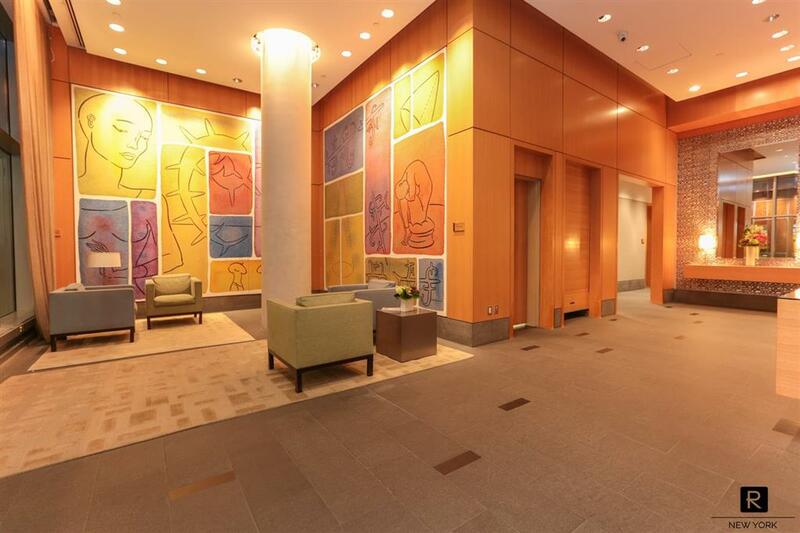 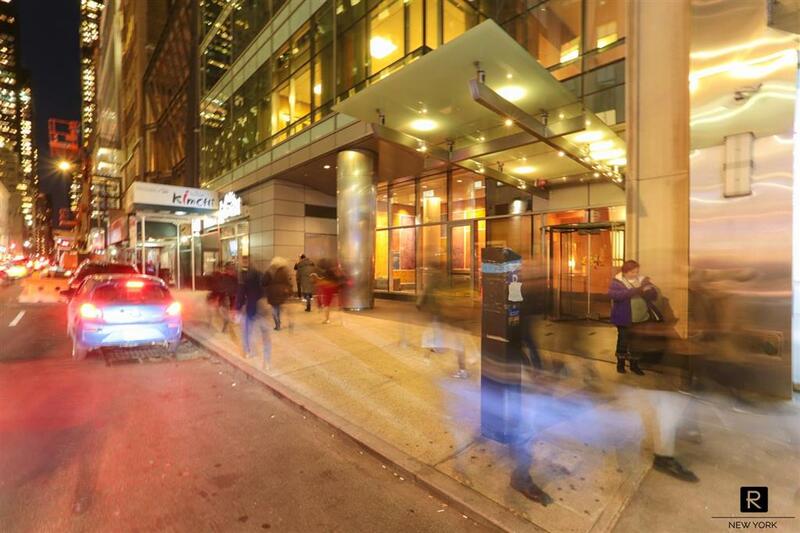 Perfect Investment at Rockefeller Center! 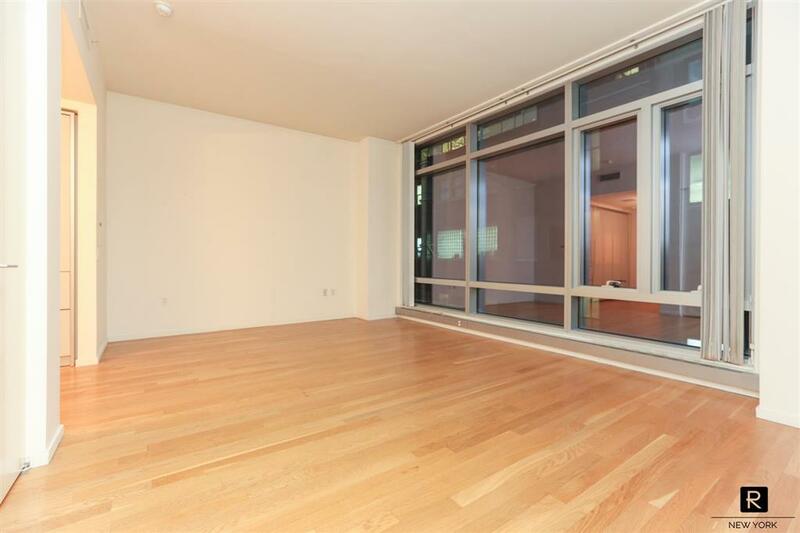 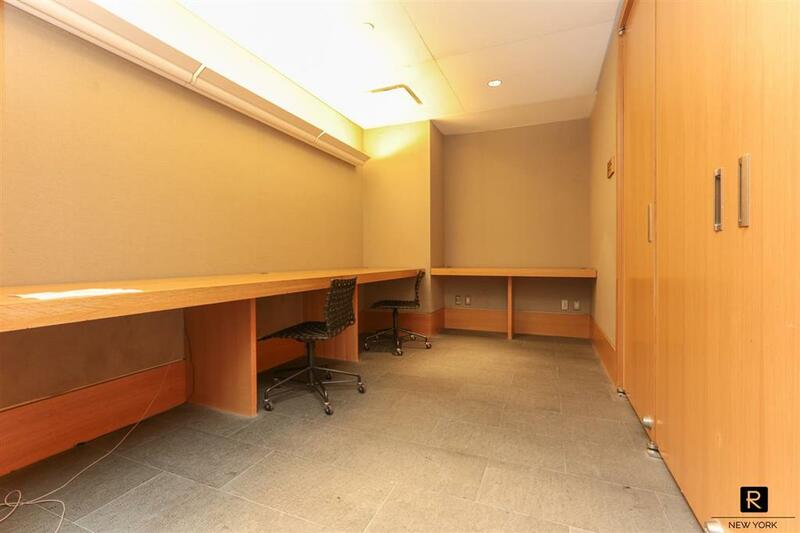 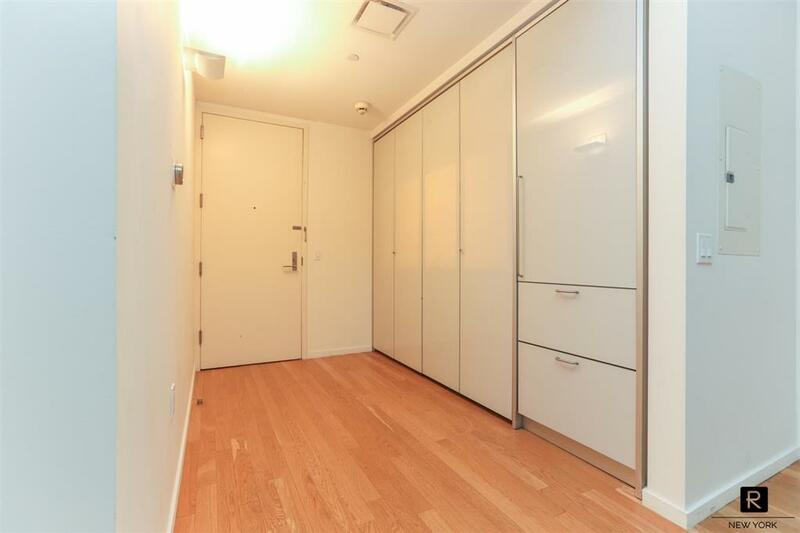 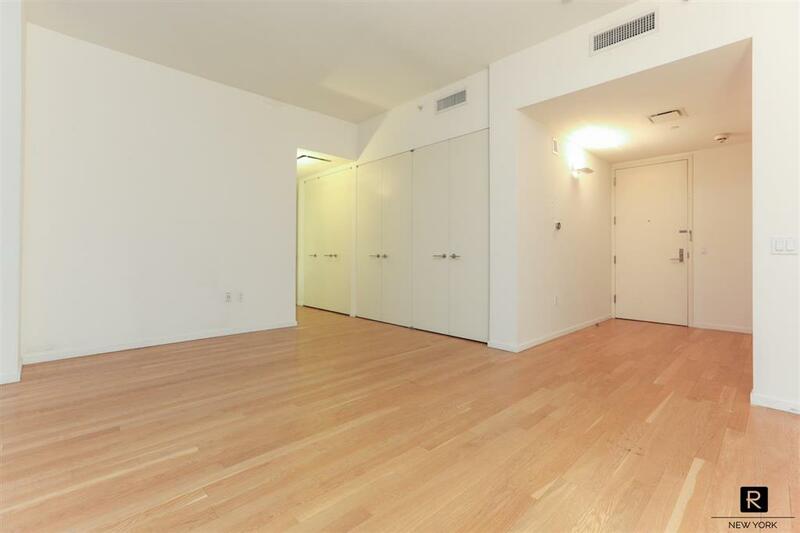 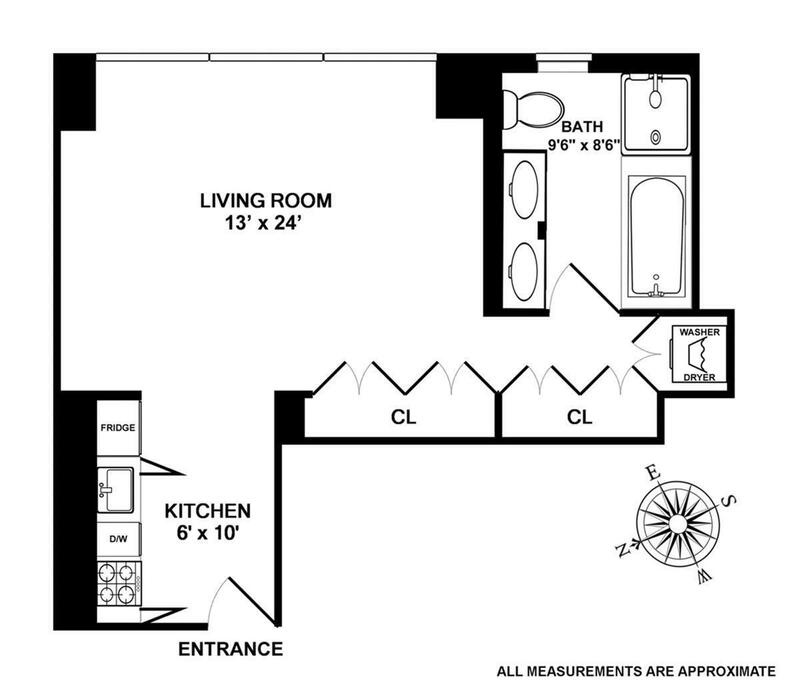 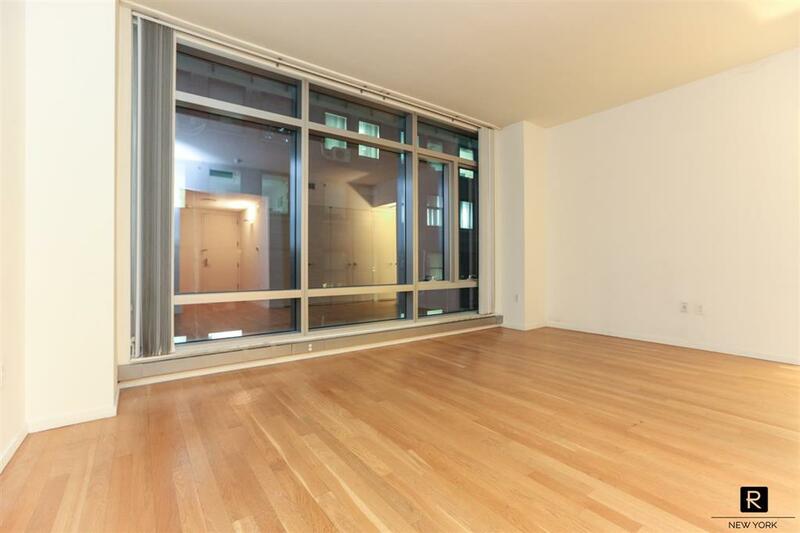 Large corner unit in the heart of midtown with southern exposures and excellent storage space. 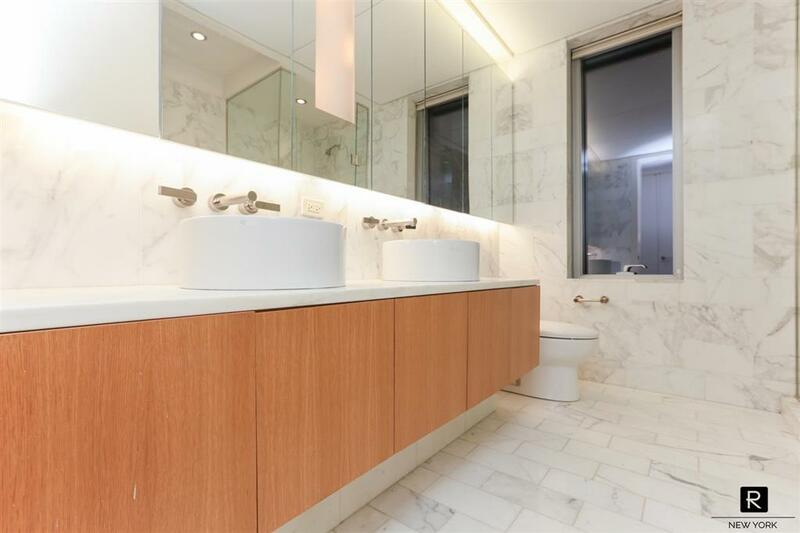 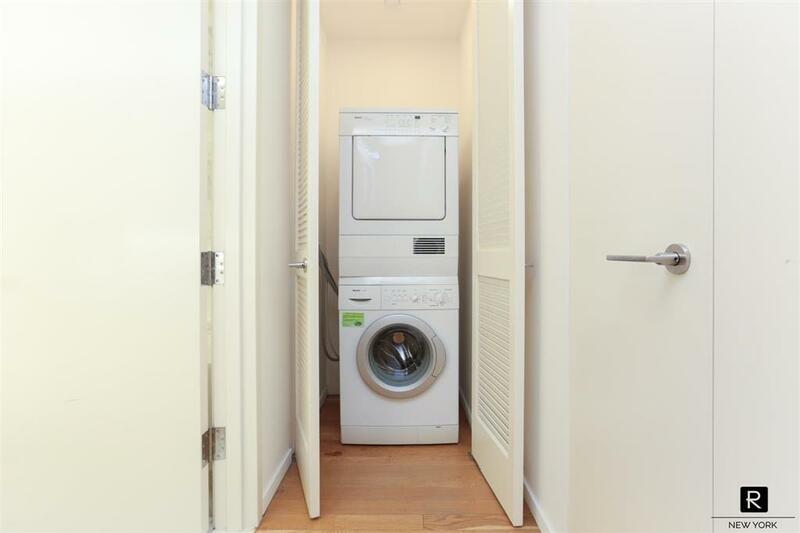 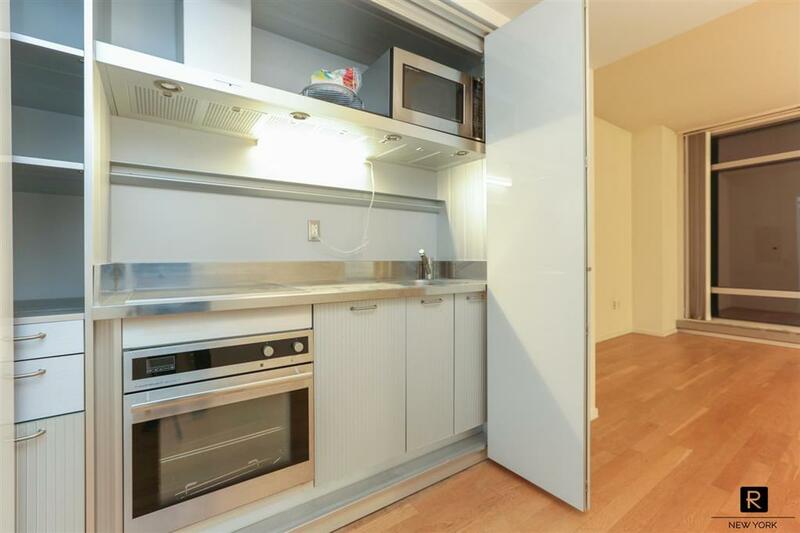 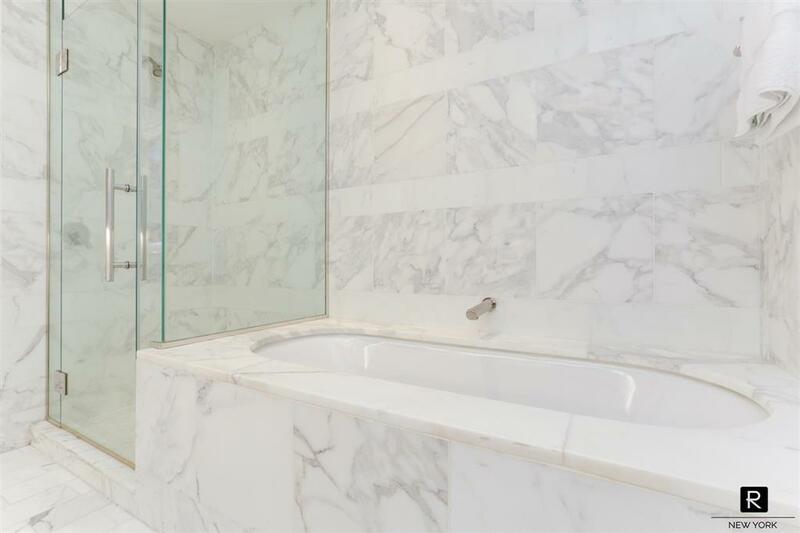 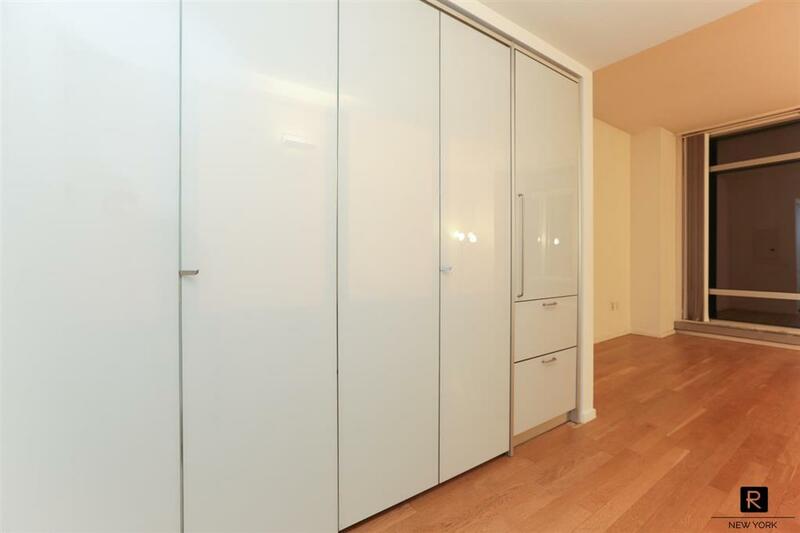 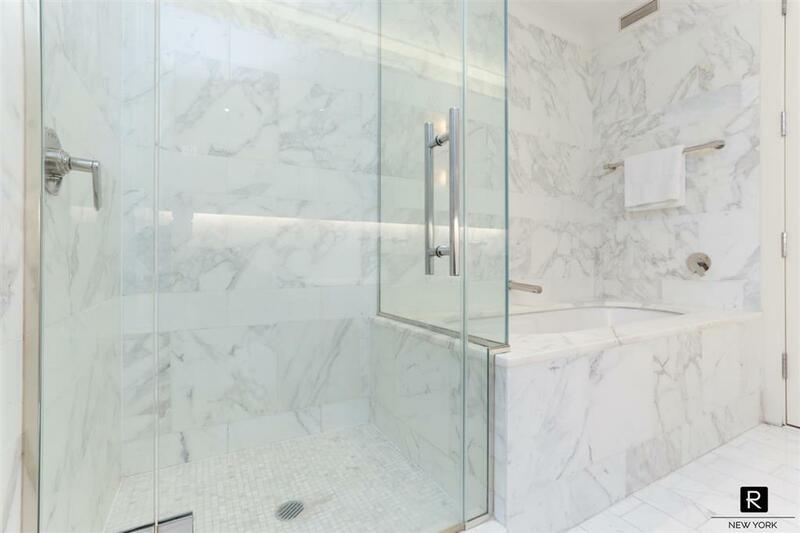 Apartment features 10 foot ceilings, sleek Italian Kitchen with elegant stainless steel finishes and state-of-the-art appliances, Bosch Axxis Washer/Dryer, Luxurious Marble Bath with Double Vanity, Deep Soaking Tub and Mosaic tiled shower. 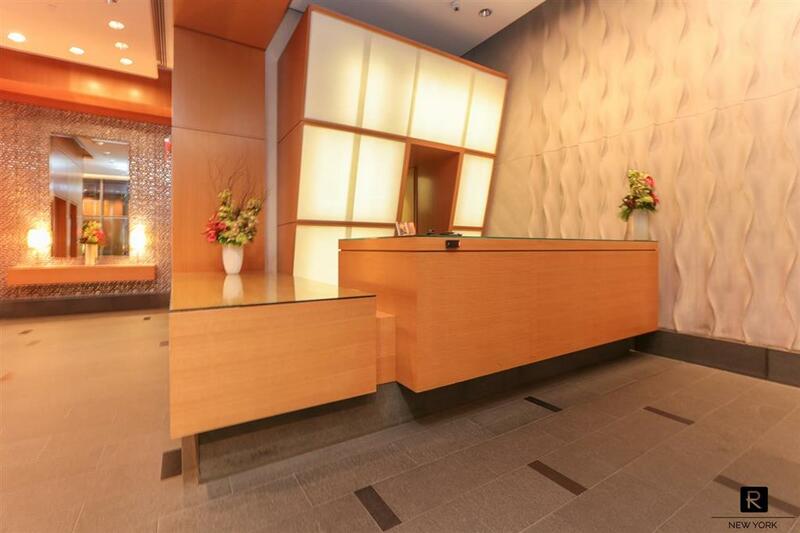 The Centria offers 24 hour doorman, concierge and live in resident manager. 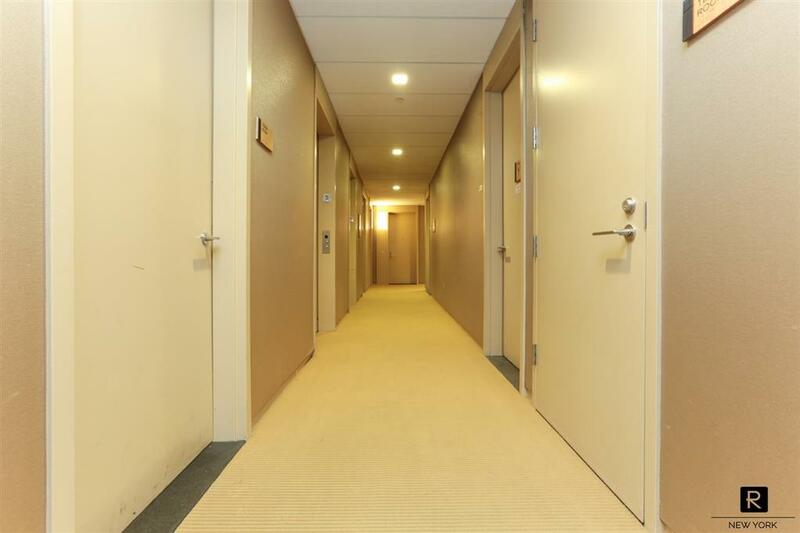 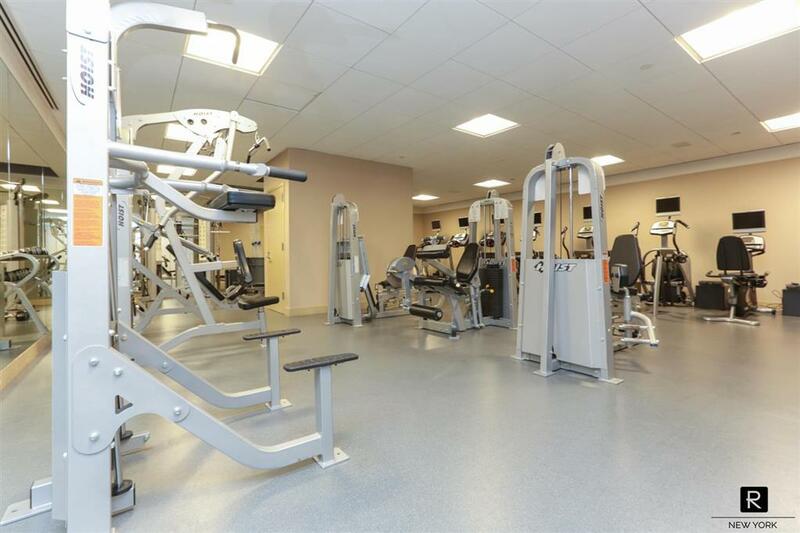 Amenities include a large fitness room, state-of-the-art conference rooms, living room with flat screens and fully equipped professional catering kitchen and bar.